Wednesday February 13, 2019 - Kenya Union of Nurses Secretary General, Seth Panyako, has said nurses in the country will not return to work on Friday as ordered by President Uhuru Kenyatta. On Wednesday, the Head of State ordered striking nurses to return to work by Friday 8.00 am or be sacked by the national Government and County Governments. 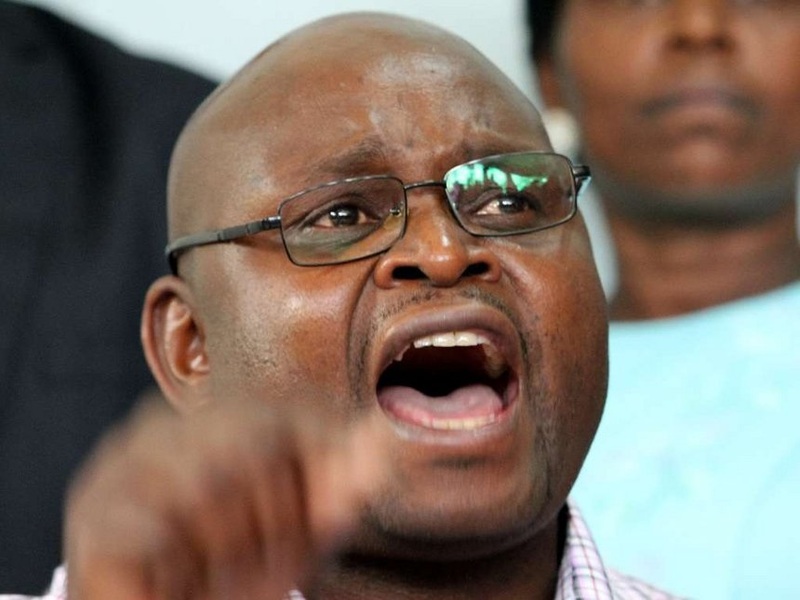 But addressing a press hours after Uhuru’s order, Panyako said nurses will continue to demand their rights and will not be intimidated by the Executive. He also said that he doesn’t fear arrest for fighting for nurses’ rights because he was elected to do that job. “Many people have been arrested and disappeared and we are ready to take that route," he said. He said more Counties will be joining the strike on Monday. the vampire should go treat and take care of the sick at all hospital than giving directive for not honouring and willing to pay the medics on their CBA agreement. He can't have money to waste and loot and not pay workers their dues.